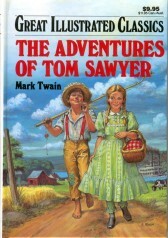 Great Illustrated Classics are excellent books for most young readers at home or in the classroom. 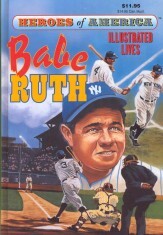 In addition, the Great Illustrated Classics are great books for those learning ENGLISH AS A SECOND LANGUAGE. Teachers also love these books for remedial reading instruction.